His own experience suggested there was a gap in the market, and the idea stuck. The fourth-year computer science student set aside his aspirations of working for video game giant BioWare and decided to pursue not one, but two, master’s degrees in machine learning, which is a subset of artificial intelligence. While artificial intelligence involves having computers complete tasks that appear to require human intelligence, machine learning enables them to learn and improve from experience the way humans do. Burlet first received a master’s in music technology from McGill University, then returned to the University of Alberta to complete a master’s in computer science. 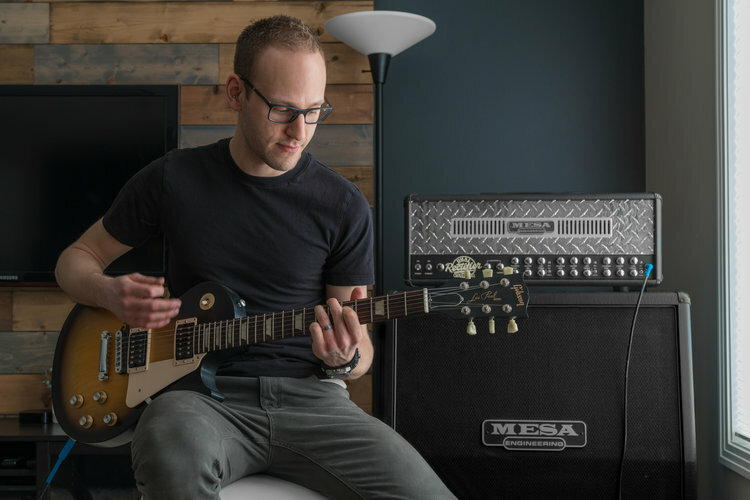 Though he worked on the intellectual property throughout his post-graduate studies, it wasn’t until he visited Startup Edmonton in fall 2015 that he began building his product. Walking into Edmonton’s iconic Mercer Warehouse he gave himself a goal: to complete the vocal transcription part of his application. By the end of the day, he had hacked together a web interface that could record a person’s voice and indicate which notes were sung. 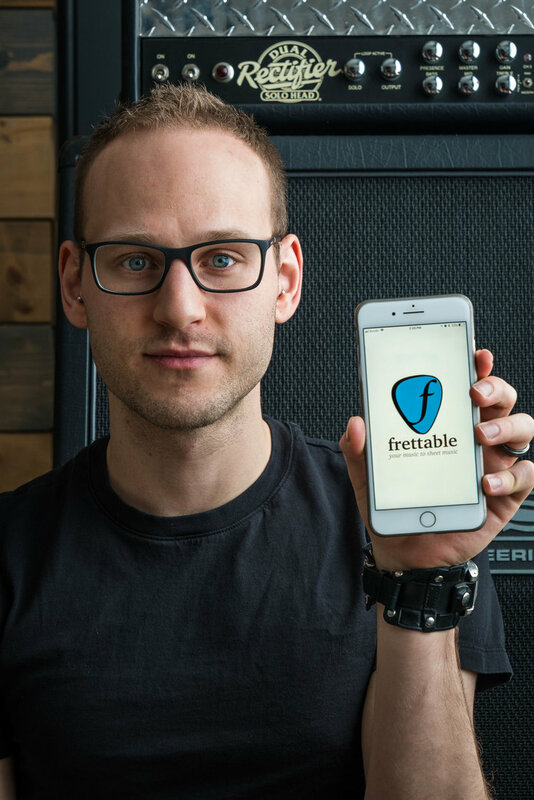 This was the foundation of the Frettable application, which is now available for both Apple and Android devices and is already in use by several professional musicians. Intended for a wide audience, the app is sleek, versatile and easy to use. It currently supports vocals, electric guitar, brass and woodwind instruments. Frettable makes decisions based on the data fed to it — recordings of everything from Radiohead to The Beatles to Burlet’s favourite, Metallica. “It becomes smarter and smarter the more data you feed it and the longer you train it,” Burlet says. Burlet chose to build his startup in Edmonton because of his alma mater. Home to the Alberta Machine Intelligence Institute (Amii), the University of Alberta has become the world's academic leader for machine learning. “There are so many bright individuals that work there and so many professors that are interested in collaborating with industry; it’s kind of a no-brainer to start here,” he says.